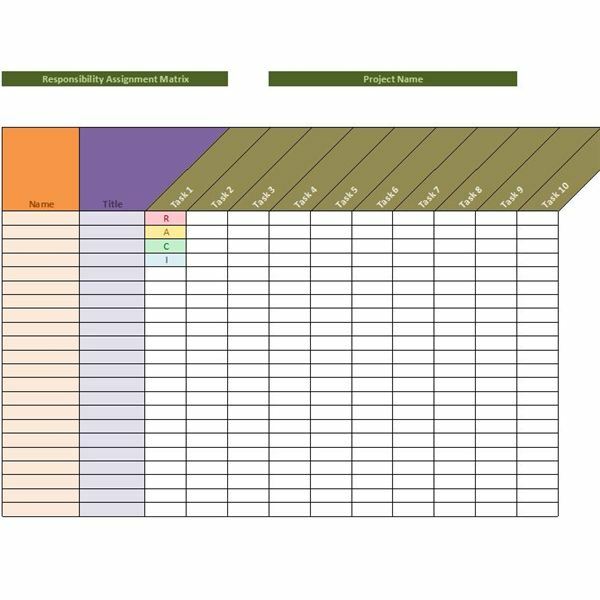 Present your project life cycle to stakeholders, team members or other key parties using one of the four free templates provided. Many of Excel’s features make it an ideal program to ensure milestones are met and make adjustments when necessary. Download one or more of the following templates and customize them to suit your needs. 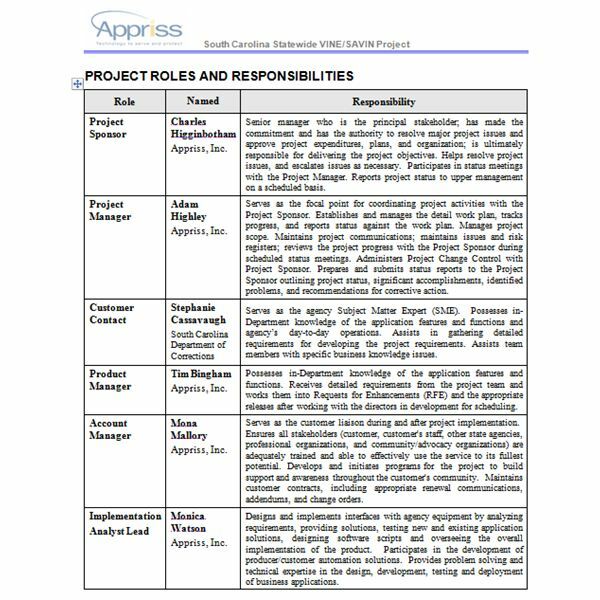 When responsibilities are clearly defined, your project has a greater chance of success. The RACI matrix can simplify this aspect of your project and the template provided will save you time. 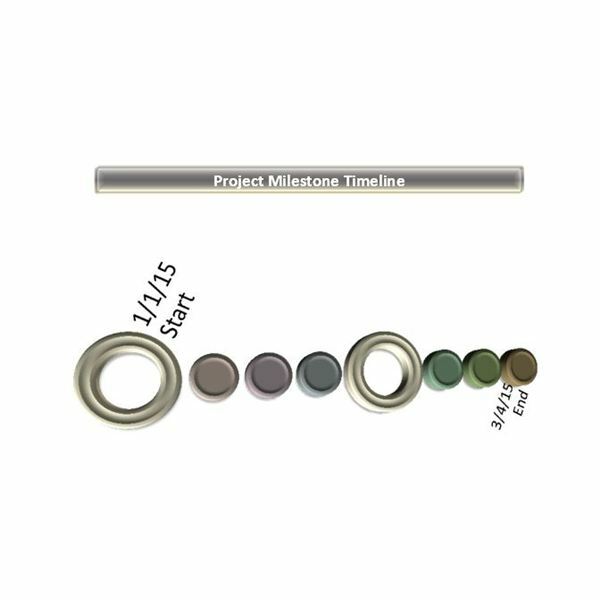 Having a printed (or electronic) version of your project timeline that the entire team can access enables everyone to stay on the same page. It can also prompt team members to check in with colleagues to see whether they are on task and offer assistance, if necessary. 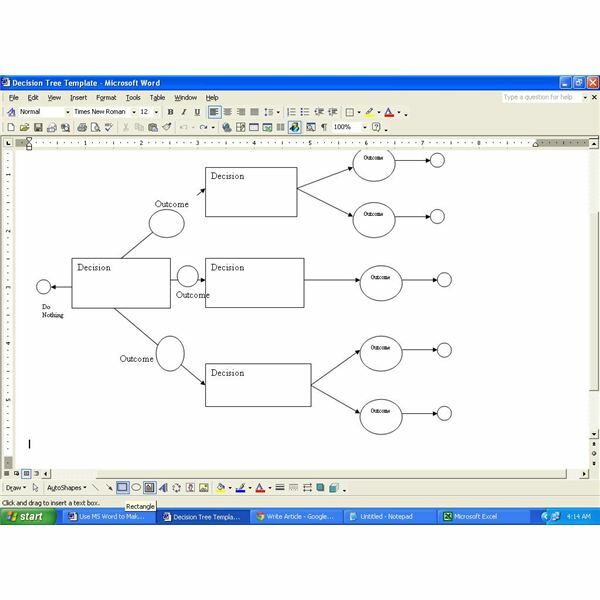 Microsoft Office’s SmartArt tools can help you whip up a professional-looking network diagram fairly easily. If you need a little help getting started, download one of these templates and customize as needed. Completing all necessary tasks and meeting deadlines are two keys to successful project management. A flow chart can help you do both by displaying the actions required to meet your goals in the most practical order. Even if you have other PM software at your disposal, you probably use a spreadsheet application like Excel to create various forms and exhibits. To make your job easier, we’ve put together a list of Bright Hub’s most popular Excel tutorials and templates related to project management. 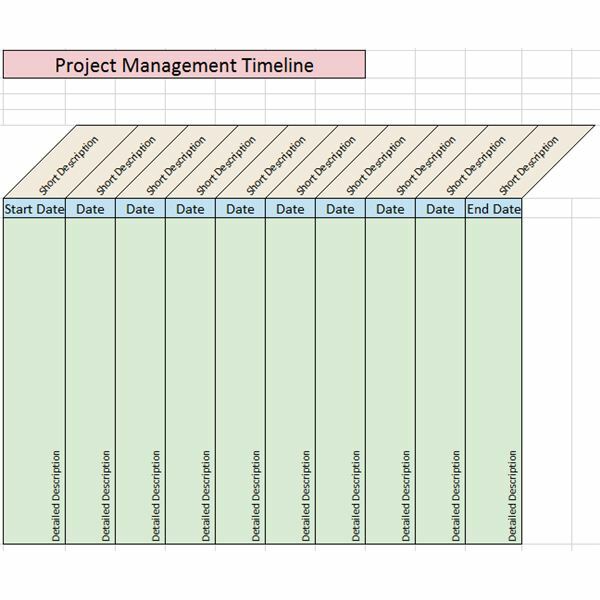 Is it time to provide your team, department manager or client with a project status report? 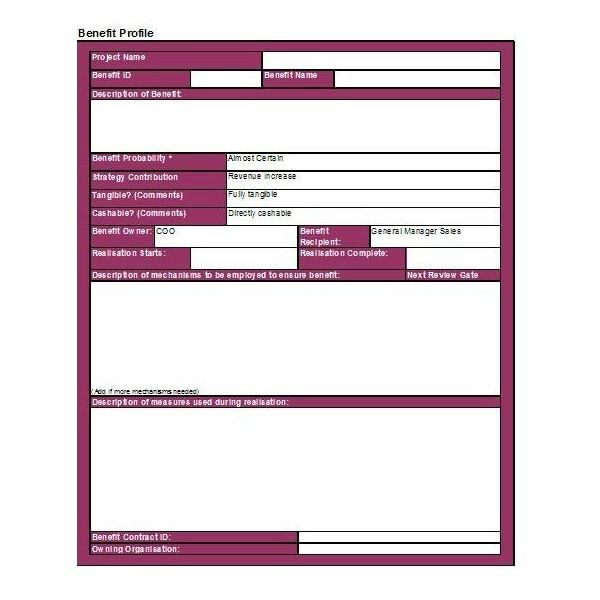 Unsure how to create or format the report to meet company standards? Whether you are new to status reports or have been writing them for a long time, use this guide as a resource for yourself or your team. Are you trying to get more organized? Do you want to impress your bosses and peers with scheduling skills equal to that of a certified project manager? Do you want more information about Gantt charts? Then look no further as this guide features links to articles on everything on Gantt charts. SIPOC diagrams, PERT, Gantt and Pareto charts – these are the tools project leaders must master! Here, our expert Bright Hub writers have put together a collection on these tools, how they work, tips on creating and free downloads. 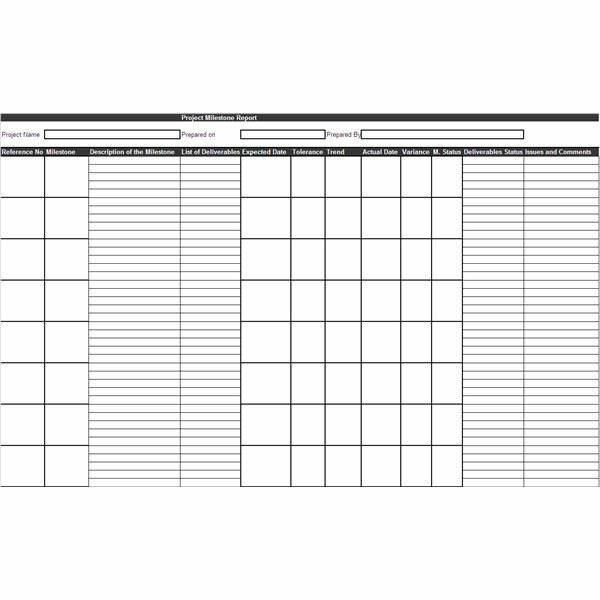 If you are looking for a way to make project management easier and less of a hassle, check out this comprehensive collection of templates and forms. You’ll find useful hands-on resources that will aid you during every phase of any project. 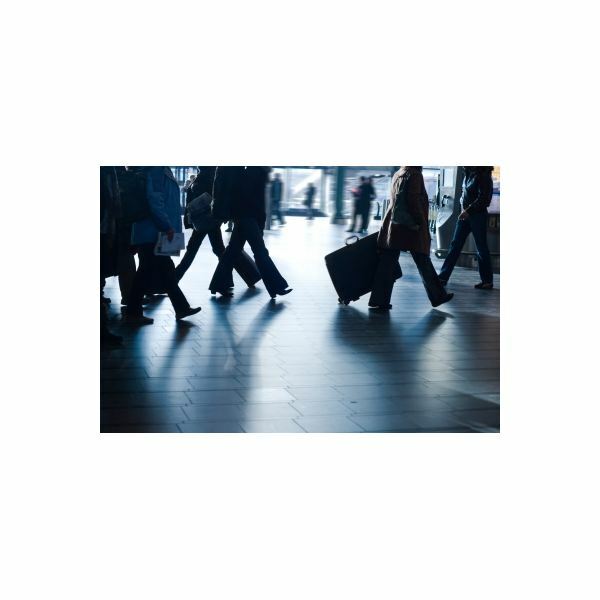 Using a template for budgeting business travel can tell you quickly if you are over or under budget and where are the potential areas to scale back on spending. This template created in Excel can help you plan a business trip by tracking and calculating expenses for up to six employees. 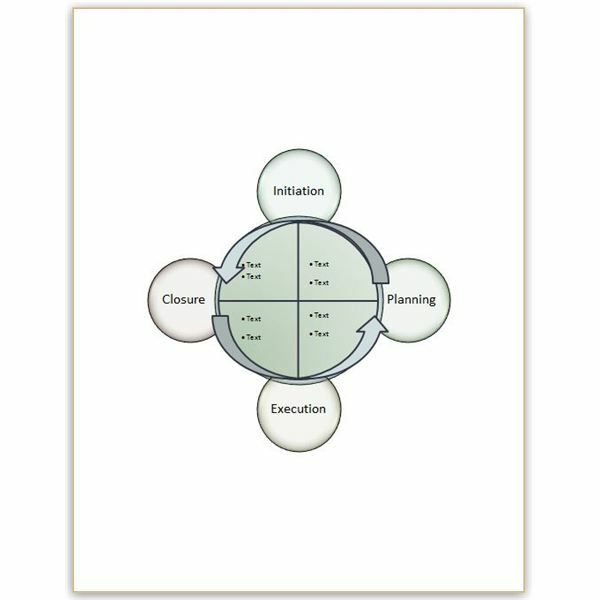 A template allows a structured way to make decisions. 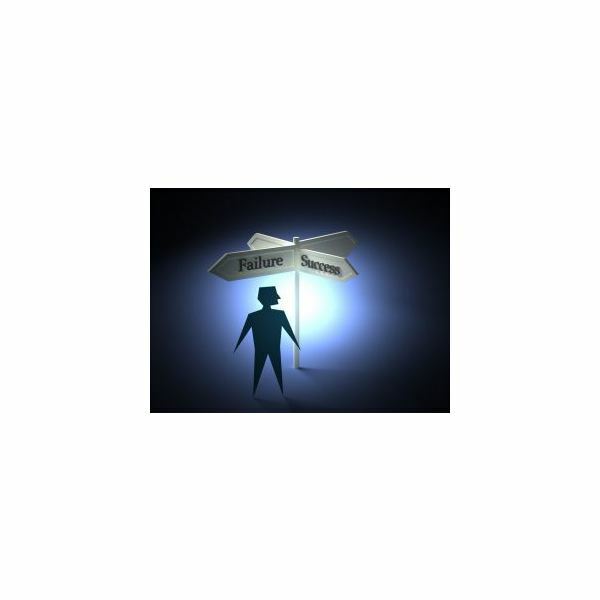 A cost justification template allows the decision maker to consider all relevant elements before making a decision, and provides a structured framework to the process, improving the quality of the decision making process significantly. 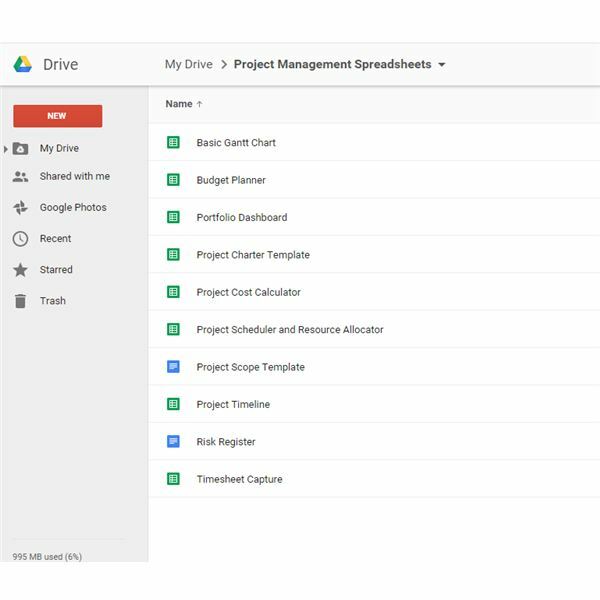 Google Docs can be a great resource for Project Managers, especially the free templates available. Here are my top 10 favorite templates for PMs. 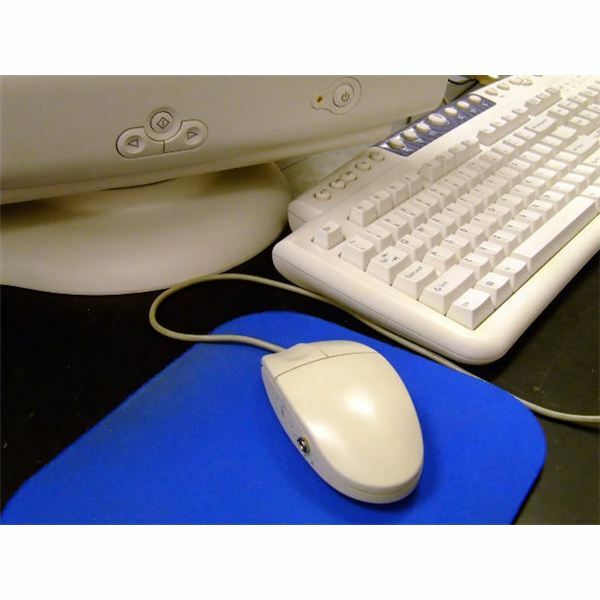 You’ll find everything here from resource management to a sort-of Gantt chart. Ever since the beginning of time, humans have been organizing projects, people and resources. Have all of these been perfect? Of course not. That’s why evolution has created various requirement gathering techniques. Fancy templates haven’t always been around. . .but now there’s no excuse. 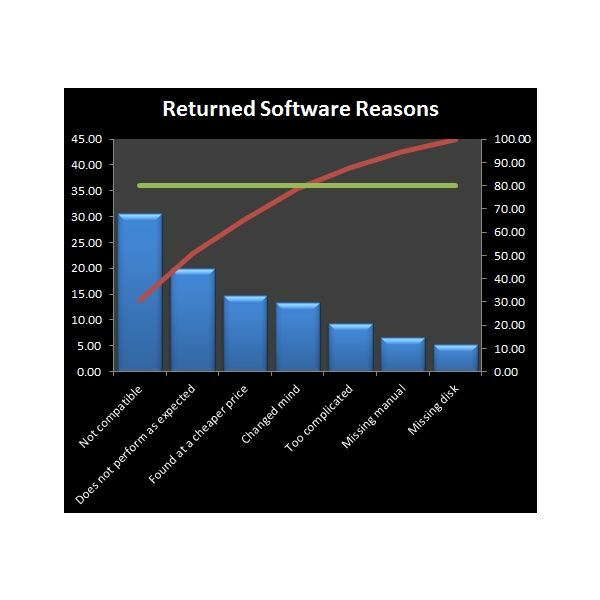 Benefits management is a popular topic right now, but most of the talk lacks substance on how to deliver the benefits. 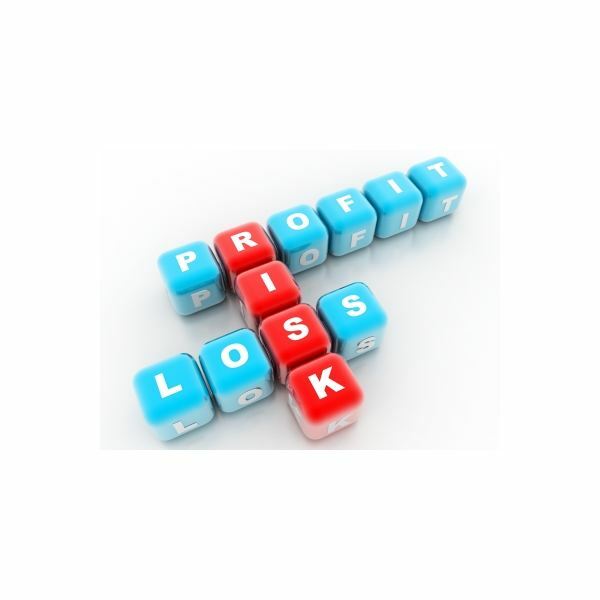 This article shows practical approaches to take before, during and after the project to not only measure benefits but to truly improve your chances of delivering on your promises. 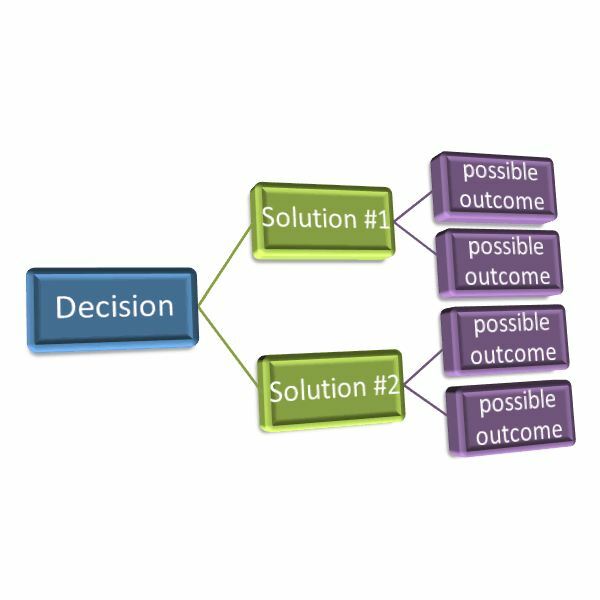 A decision tree is a tree-like flow chart that lists out each possible outcome of a decision, and helps to choose between several courses of action. Download a template here and get tips on using it effectively. 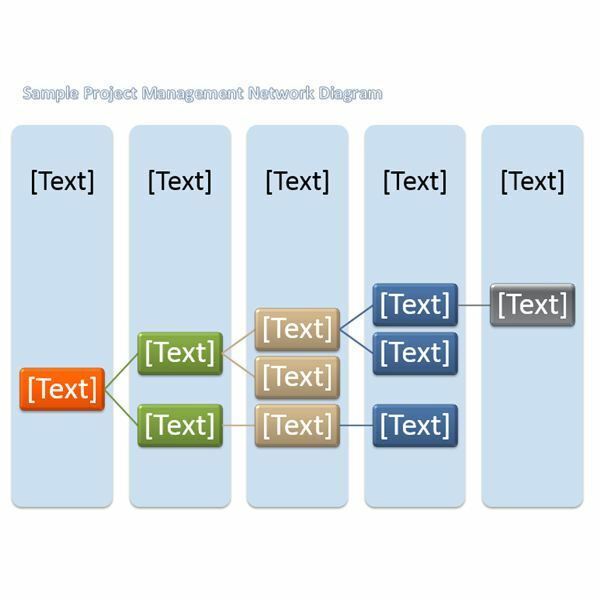 The fishbone diagram, also known as a cause and effect diagram or Ishikawa diagram is a visual representation of many possible causes for a problem or an effect. The shape of the diagram resembles a fish, lending to its name. Download a sample Word template and learn how to use it. 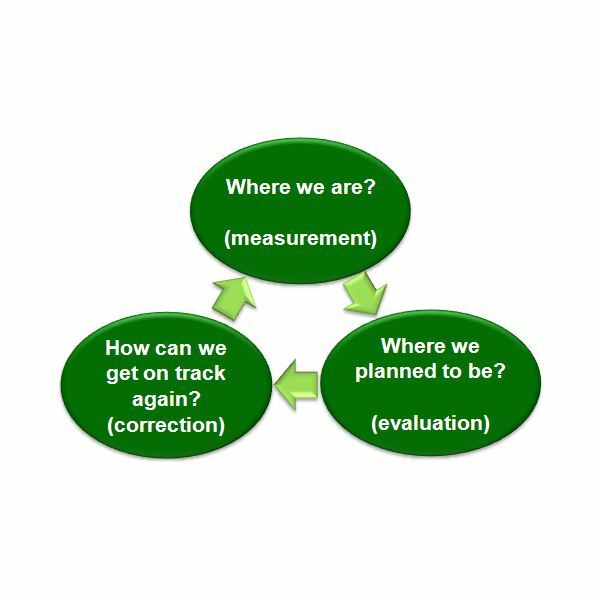 Resolving a stakeholder’s issues involves a project manager generating effective documents that help solve problems efficiently. Issue report templates and formats ensure that all the necessary information gets included in the report so the appropriate approvals can be obtained. If you’re finding it difficult to keep up with project schedules, then setting up milestones is the best way to ensure smooth progress of the project. 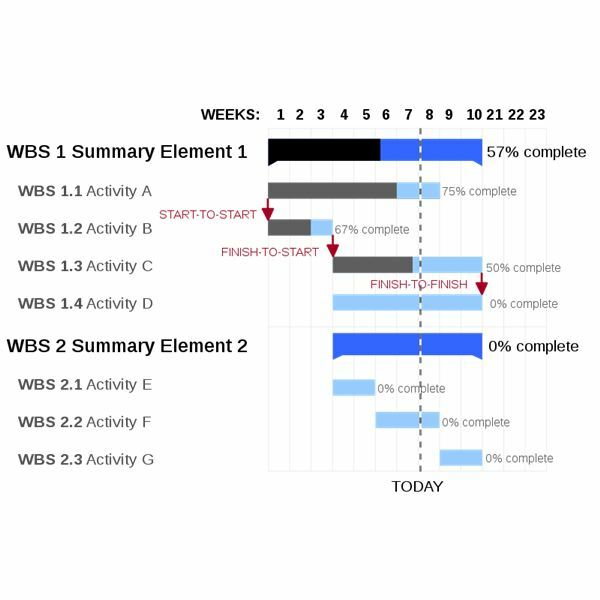 Learn more about how to prepare a project milestones report.